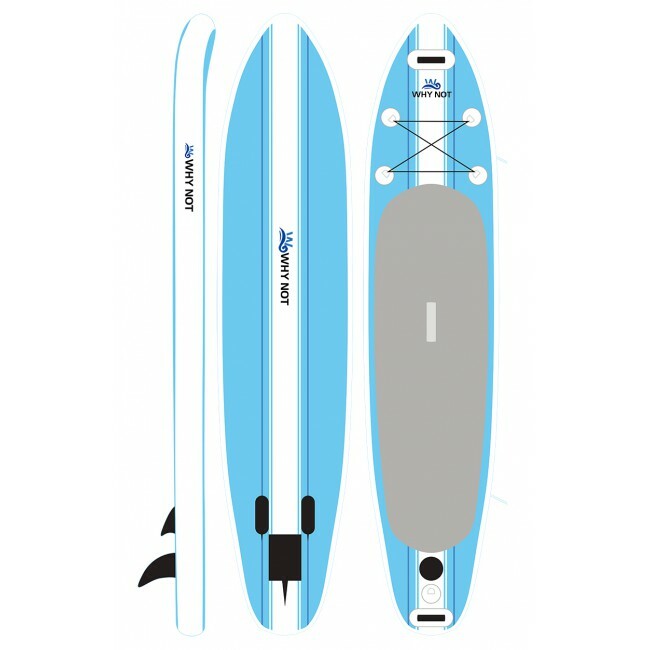 This type is perfect for sup board and surf board . Strength enough and secure. 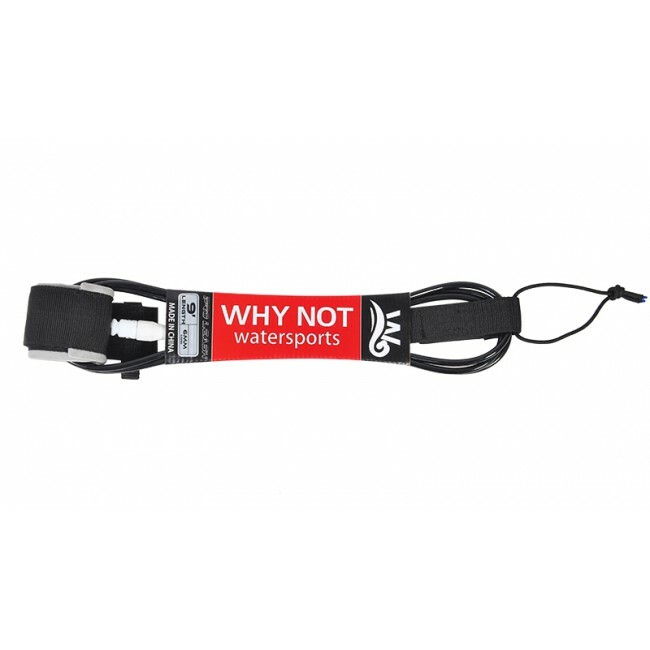 Surf board leash combines essential features with innovative features resulting in a leash which is suited for all conditions. 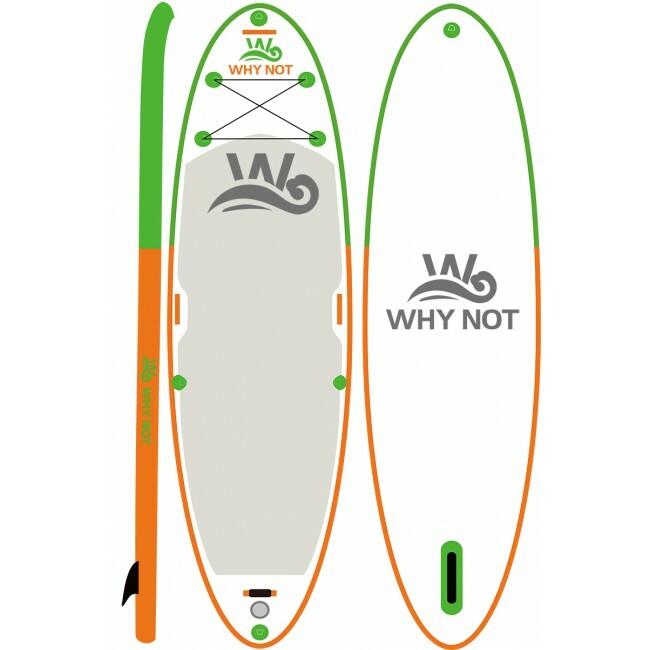 * Extra length added for use with wetsuits. 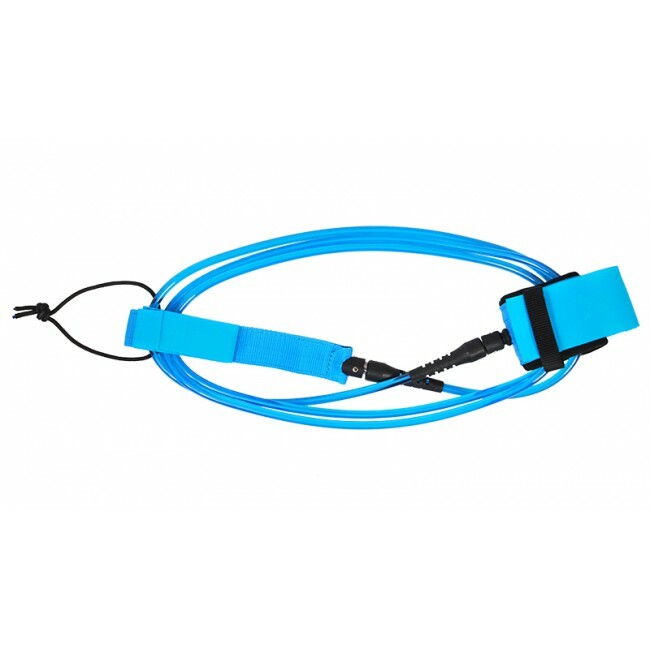 * Rigid cuff attachment Our leashes have a large surface area on the cuff connector which ensures that the cord stays rigid and away from your leg. 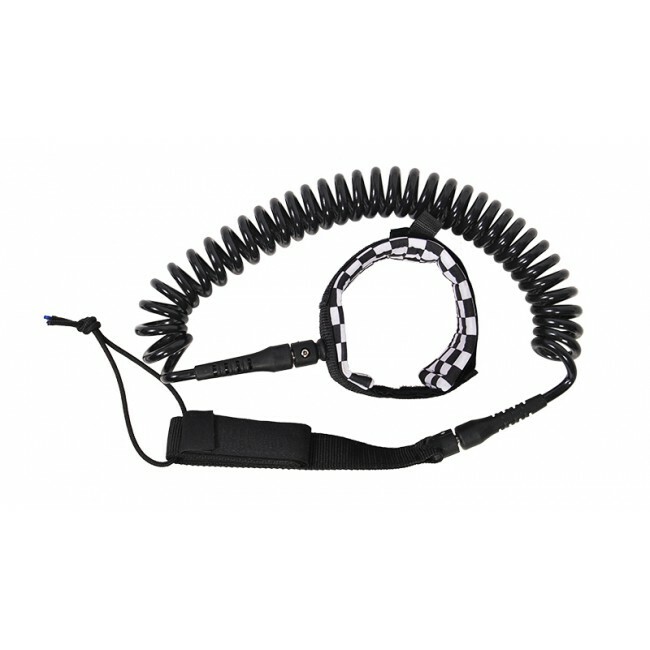 If you want find a China surf leashes supplier. You found it. Customization is available. Diferent size is available.